This Saturday at Twiggs Coffeehouse! This Saturday at Twiggs Coffeehouse 8PM! Comedy Heights brings you Bijan Mostafavi! Ready to indulge in incredible custom brew coffees, delectable pastries, and award-winning comedy? 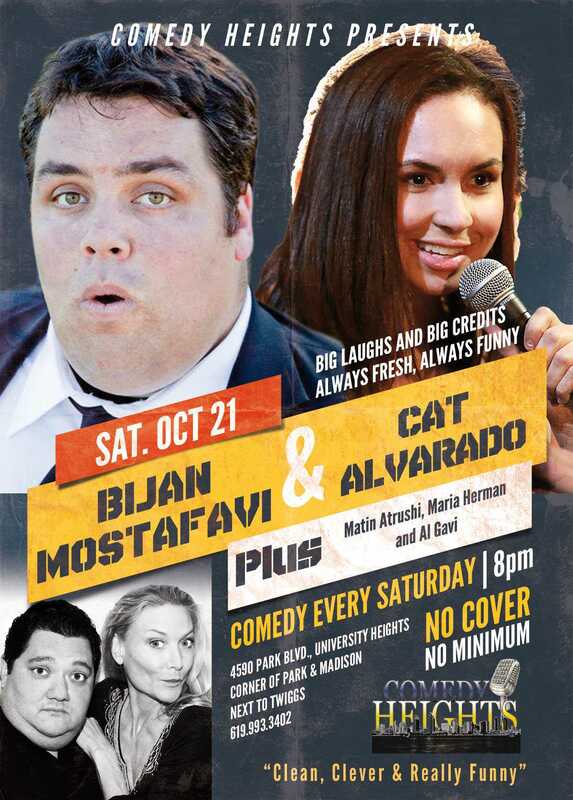 Bijan Mostafavi and Comedy Heights are bringing it all to you this Saturday! This week we’re presenting a lineup of awesome SoCal comedians including Cat Alvarado, Matin Atrushi, Maria Herman and Al Gavi! Next story October 27th and 28th at Comedy Heights! 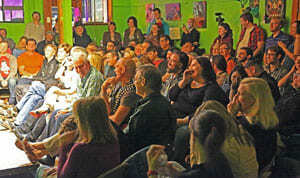 Previous story Friday October 20th at Comedy Heights!